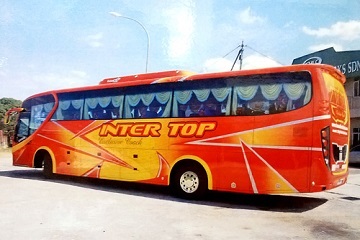 Positioned in Hatyai, Inter Top Tour is an emerging express bus company that offers bus services from Hatyai to Pudu Sentral, Kuala Lumpur, Shah Alam, Klang and Ipoh. 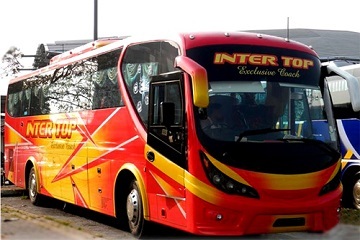 Inter Top Tour offers good seating capacity and plenty of leg room rest so that you can ease yourself for the long hour journey travelling. 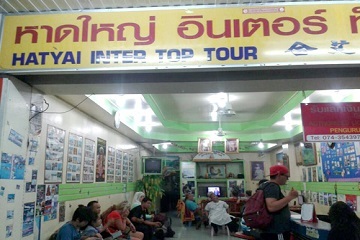 Book your Inter Top Tour bus tickets at easybook.com. 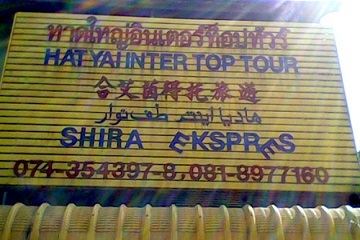 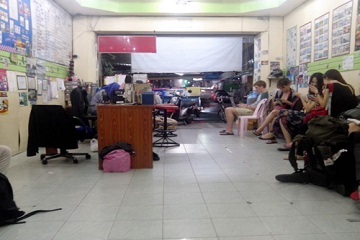 150, Niphat-Uthit 3 Rd., Hatyai Songklha, 90110 Thailand.